Beauty Training Courses in Bradford | Chic Beauty Academy. If you dream of a career in one of the most exciting and dynamic industries in the UK today, you’ll need to learn from the best to ensure that all your future clients leave happy. 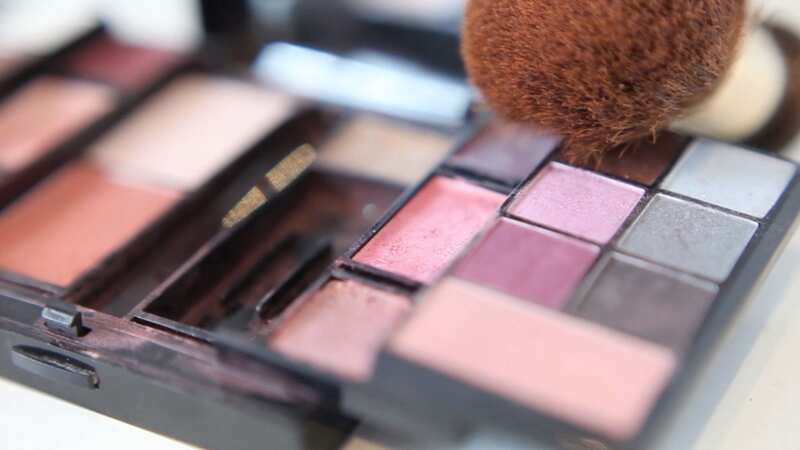 That’s why at Chic Beauty Academy, we offer expert beauty training and makeup courses in Bradford to help you become one of the country’s top beauticians. If you want to learn how to sculpt beautiful eyebrows, add radiant colour to finger and toe nails or simply make someone believe that they’ve died and gone to heaven by giving them a massage that will leave them more relaxed than they’ve ever been before, Chic Beauty Academy is the right place to learn how. We have lots of experience teaching people of all abilities a variety of beauty skills and treatments with our accredited beauty courses in Bradford. So if you live in Leeds, Harrogate, Keighley Huddersfield or Wakefield, now is your opportunity to enrol in one of our beauty courses in Bradford. If you’re interested in learning new skills, call 01642 880034 today or email us at enquiries@chicbeautyacademy.co.uk.